The Federal Bureau of Investigation on Wednesday issued a wanted poster on Mukhammadzoir Kadirov, a 32-year-old native of Uzbekistan. WASHINGTON: A second Uzbek man wanted for questioning in the investigation of Tuesday's fatal truck attack in New York City has been located, an FBI official said on Wednesday, though no details were provided on where the man was found or why he was wanted. 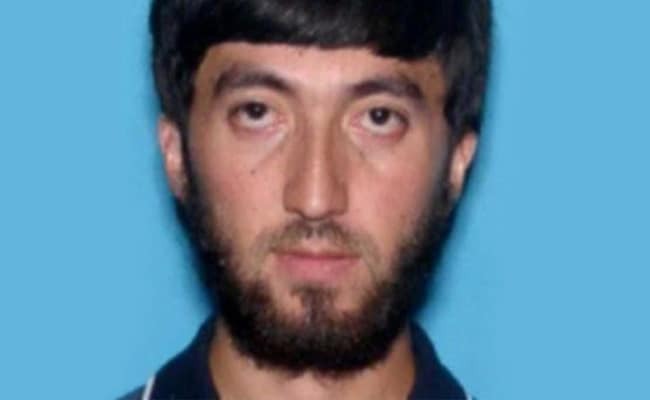 Sayfullo Saipov, a 29-year-old Uzbekistan immigrant who has been living in New Jersey, was charged on Wednesday with committing the attack in the name of the Islamic State militant group. U.S. law enforcement officials, who spoke on condition of anonymity, separately on Wednesday said Saipov had been in contact with Kadirov and one other person. 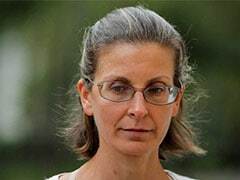 The officials, who asked not to be identified because the investigation is ongoing, did not provide further details. Kadirov was located after the wanted poster went out, William Sweeney, assistant director-in-charge of the New York FBI office, told a news conference. He declined to disclose any details. "Earlier as we came in this evening, we were seeking information about an individual," Sweeney said. "Many of you in this room received that alert. "We are no longer seeking that individual," he said. The New York FBI office on Twitter said it was still seeking any information the public might have on Kadirov. Tuesday's attack on a bike path in Manhattan killed eight people.